There is something truly intriguing about the world of vape as it stands today. On the one hand, it has come to define itself as a countercultural substance in the same way that past substances have filled that niche for artists, rebels, and bohemians across the ages. On the other hand, the product has developed greatly over the past decade-plus, and as such the industry, as well as the community, in that time have exploded in terms of size and popularity. Few things are a better symbol for how these lines are straddled by the big names in the vape industry than the best e-cigarette options on the market. At their best, these e-cigs embody the best of both worlds, taking the individuality and countercultural vibe which has been part and parcel of the vape community for so long and taking it to the next level. That’s exactly what you can expect when you look into models such as the Vaporesso Luxe. Here’s what you can expect when you try out one of the leading options on the Australian vape market. As evidenced by the name itself, the Luxe and e-cigs like it are concerned with cultivating a delude, luxury-focused consumer base. These aren’t your average e-cigs, but units which are crafted by experts who pride themselves as being a cut above the rest. This is apparent from the first moment you set eyes on e-cigs such as the Luxe, which itself features a luxurious elongated design. Its base is slender and smooth to the touch, yet substantial enough to allow you to maintain a good grip. It also comes in a wide range of eye catching colours, allowing you to add a touch of flair and individuality to your vape game. 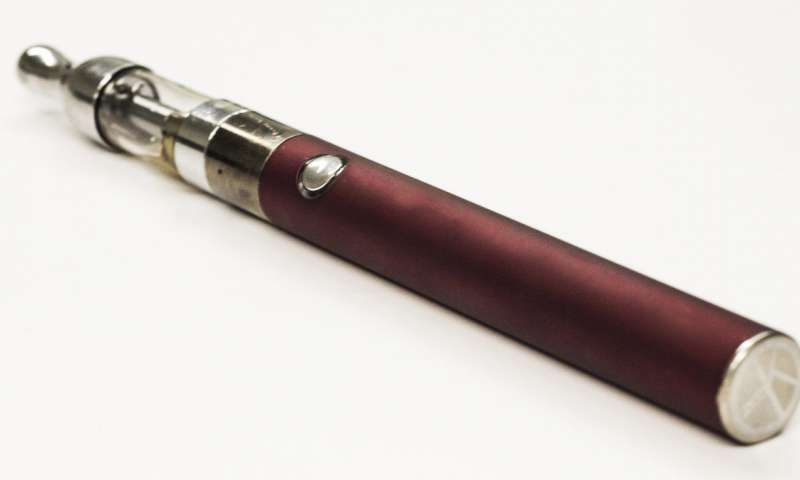 Of course, an e-cig that looks good, but operates poorly, will disappear like so much tasteless vapour in no time. That’s why the best luxury kits, including the Luxe, can boast a superior technological touch. The Luxe, for example, boasts touch screen features which make it all the easier to utilise the controls and maximise the vape experience. One of the most defining features of e-cigarettes is, of course, that “e” part, its electric capability. This allows you to charge and recharge an e-cig, thus, allowing you to reuse it in a way which is simply impossible with traditional cigarettes. On the one hand, this is yet one more reason why e-cigarettes really are superior to their older, more monolithic and old-fashioned Big Tobacco counterparts. On the other hand, that also means that you need to be sure that the e-cigarettes in question come with charges which can allow your unit to be adequately charged. Otherwise, you won’t be able to use it, and that’ll cause your vape experience to go up in smoke quickly. That’s why the best e-cigs, such as the Luxe, can boast a long-lasting battery life. Enjoy the taste of the latest vape flavours in style with a luxury e-cig.